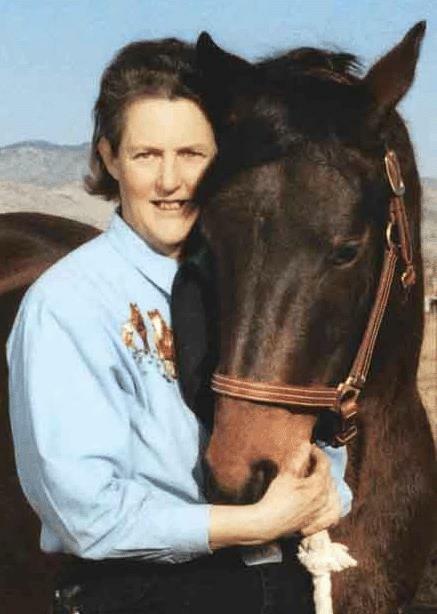 Temple Grandin is an author, celebrated speaker, and doctor of animal science, and lives with autism. The condition known as Autism was not even defined in medicine until 1943. Since then, its prevalence increased steadily through the years, until the 1990s, when the numbers suddenly shot up. Today, roughly one out of every 88 children born in the United States is diagnosed with an autism spectrum disorder. 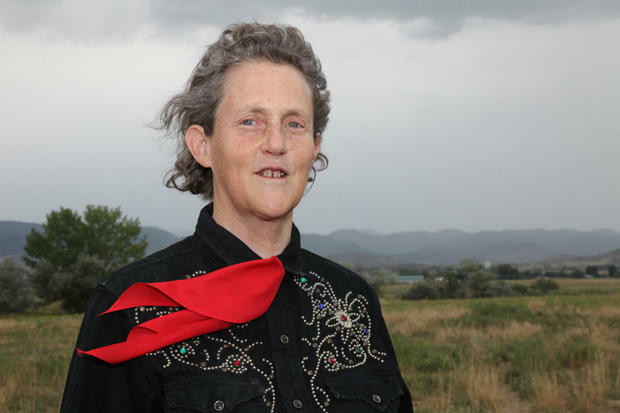 While that might sound like bleak news, Temple Grandin says there’s a flip side. 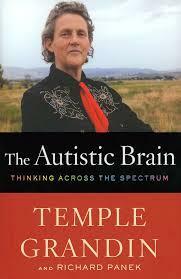 Grandin is one of the best-known and accomplished people with autism today. In her new book, The Autistic Brain, Grandin writes that there is a revolution underway in how we view and work with autism. Back when she was diagnosed, misdiagnoses were common due to typographical errors in a doctor’s manual. But Grandin says she's glad that today, doctors and psychologists have found that autism is a neurological disorder rather than a behavioral problem. A professor of Animal Science at Colorado State University, Grandin has done extensive research on autism regarding both the physical effects on the brain and the person’s social interaction. Her new book, written with Richard Panek, explains how individuals with autism, especially children, can be integrated better into society. “In a developmental difference, they just grow in a different way,” Grandin says. That's why, she says, it's important to identify and build up autistic children's strengths rather than their deficiencies. Strengths begin showings around eight or nine years of age. Technology also has vastly improved over the last 30 years to help detect and analyze brains of individuals with autism. But Grandin says scientists face challenges as they “norm the path” in what to look for because brains and disorders are not consistent from one person to another. Grandin also says more research must be done on sensory problems, such as oversensitivity to light, touch and sound. For those with autism, these problems can range from being a nuisance to being debilitating. But they can also affect others with other disorders. “We’re going to have to research it by the type of sensory problem the person has because you can get these sensory problems with dyslexia, ADHD, learning difficulties, tons of different labels,” she says. Grandin suggests that in order for the person to overcome or become better adjusted to the problem, let them be in charge of the progress and the pace. The U.S. Department of Justice is warning Wisconsin that its school choice or voucher program cannot discriminate against students with disabilities.